Redscan RLS-2020 series can be added to Video Insight VMS the same way as a camera, even with no streaming video. 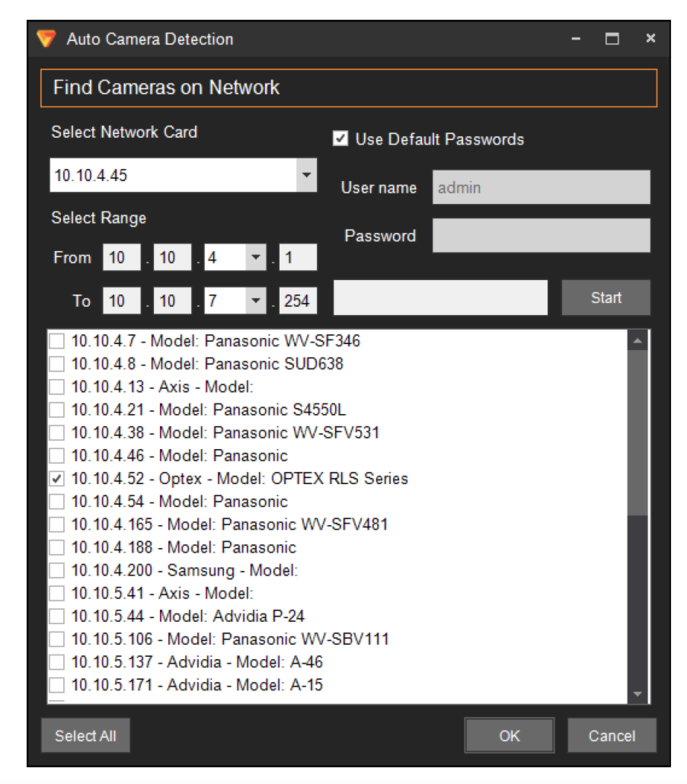 Triggers from Redscan can be configured in Rule Manager for actions such as: Live pop-up, Email sending, PTZ camera control, and others. 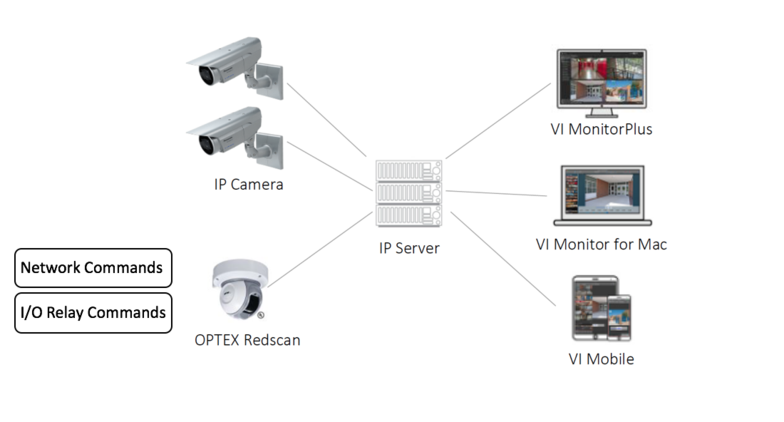 Integration allows you to manage both network and I/O relay commands directly in Video Insight. The ability to set local and network related Redscan driven security events is easy. You also have the ability to trigger Raytec IP lighting with HTTP commands providing a video lighting solution coupled with Redscan motion trigger events.